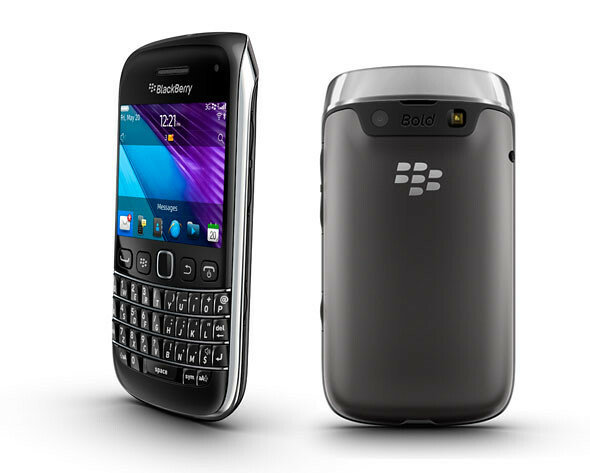 Research In Motion (RIM) just announced that the BlackBerry Bold 9790 and BlackBerry Curve 9380 smartphones will be available early December 2011 through BlackBerry authorized partners in Malaysia. Both smartphones offer impressively slim and stylish designs with enhanced communications, multimedia, productivity and social connectivity features. We are excited to launch these two new BlackBerry 7 smartphones in Malaysia. The BlackBerry Bold 9790 and BlackBerry Curve 9380 offer impressively slim and stylish designs with enhanced communications, multimedia, productivity and social connectivity features. True to the BlackBerry Bold brand, the new BlackBerry Bold 9790 smartphone is powerful, full-featured and built with premium materials and finishes. It combines a high-resolution and highly responsive touch display with a highly tactile keyboard and a precise optical trackpad, but comes in a narrow design that is easy to carry and exceptionally comfortable to hold. With the BlackBerry 7 OS and powerful 1 GHz processor, the BlackBerry Bold 9790 delivers fast, smooth performance for browsing the web, running apps, working with documents, and enjoying multimedia. It includes 8GB of onboard memory and an expandable memory card slot that supports up to 32 GB of additional storage. The BlackBerry Curve 9380 is the first-ever BlackBerry Curve smartphone with a touch display, and will be available through RIM’s local authorized distributors. 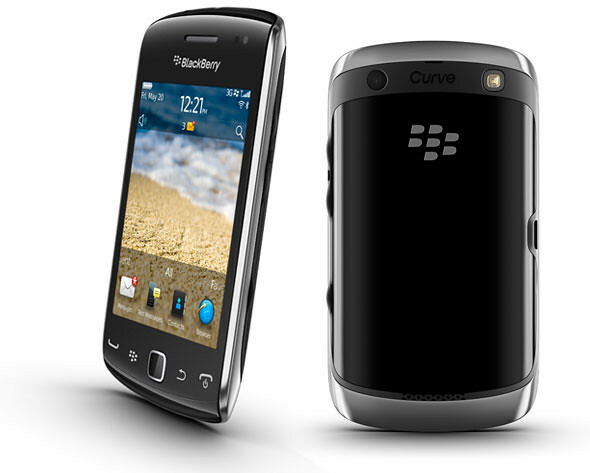 The BlackBerry Curve 9380 delivers the powerful social experiences, ease-of-use and compact design that distinguish the BlackBerry Curve family, while also offering Curve users the choice of a larger, touch-based display. It features a highly responsive and brilliant 3.2” high resolution display and comes with preinstalled social networking apps, including BBM (BlackBerry Messenger), Facebook, Twitter and Social Feeds apps, that offer a fun, easy and smoothly integrated mobile experience. This compact and stylish handset also features a 5MP camera with flash and video recording, allowing users to easily capture and share their favorite moments with family, friends and colleagues.